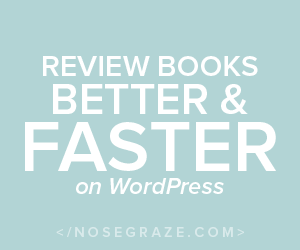 We want to celebrate this new year with you and the new releases and … it gets even better! We are also giving those new super anxiously awaited releases away! Awesome, hu? For the next 4 weeks (maybe longer…) we will host a giveaway every Tuesday and.. of course we hope to see your around! Today we celebrate the anxiously awaited release A Million Suns, the sequel to Across The Universe! 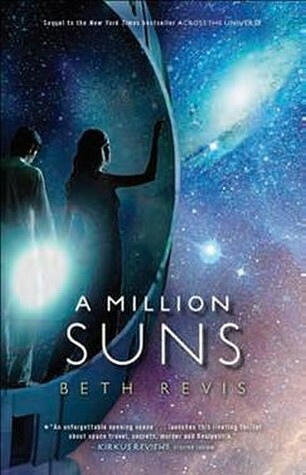 A Million Suns is the sequel to Across The Universe which was reviewed by Heather and will be reviewed again by Pushy. All 5 of us Bookworms read it and looooved it so much, which is why we are so happy to giveaway one shiny new copy! We are giving away one copy of each of this fantastic Releases!! The Contest will run 1 week and we made it easy enough by simply entering via Rafflecopter! The Contest is open International , as long as Book Depository ships to your country of course! congrats Girls and thanks to everyone who entered!!! 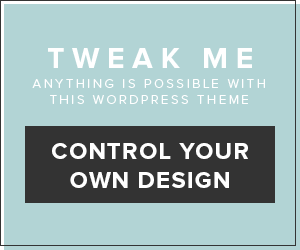 My recent post WWW Wednesdays #50!